How To Get Free 700mb Daily On MTN - The Tech Evangelist! 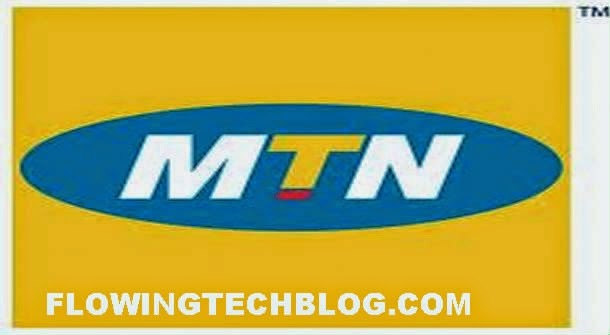 How To Get Free 700mb Daily On MTN - The Tech Evangelist! but this is Unbelieveable. 700mb for free on mtn. MTN Nigeria is giving out 700mb for free, this tweak will be enjoyed well by those of you who have morethan one MTN Sim card just like i do. I know you'll love this one. This one is not like the MTN BIS with droid vpn or the MTN BIS with PD Proxy because this one is absolutely free. Lets go straight to the point. Follow the below steps to get free 700MB from your MTN sim. ● Note that this 700mb can only work with this site "www.jumia.com.ng" . Meaning that aside of the above site, it won't work. PC USERS: For PC Users you should download Simple Server to enable this 700mb work for you. ● You can download it here. Also set your browser with the below setting. ● Download OpenVPN Here and the config file Here. Note: Change your home page to www.jumia.co, or www.jumia.com.ng to enable you browse on any website/app. This 700mb can only be done once on a simcard that was why i said that this tweak will be enjoyed well by those of you who have morethan one MTN Sim cards. Like i have four MTN sim cards, lets do the simple maths. Meaning? I got about 2800mb from my four sims.